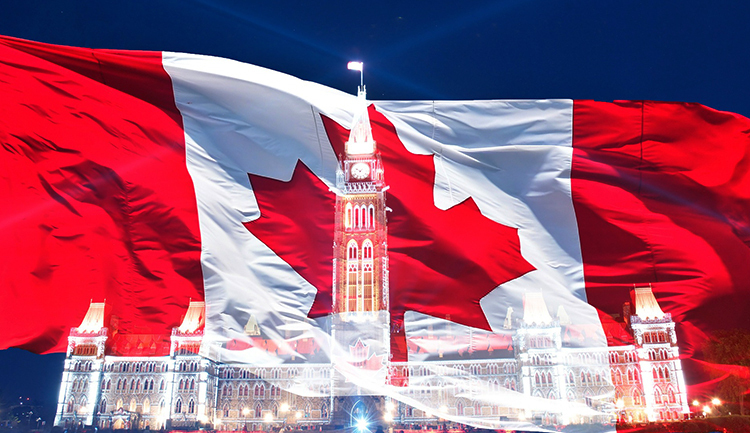 New online casinos are being launched in the Canadian market all the time, adding to the large number already in operation. 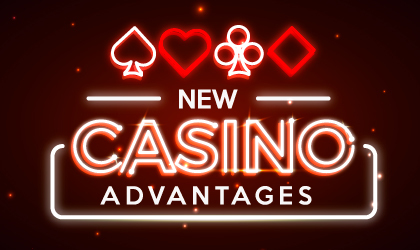 It may feel daunting testing out newly released casino site but there are actually quite a few advantages in playing at a newly launched casino such as getting better sign-up offers. Without an established name in the market new sites often try and attract new players, at least in the beginning by offering better welcome bonuses. For example Casino Cruise is offering 100 free spins as well as a $1000 welcome bonus. 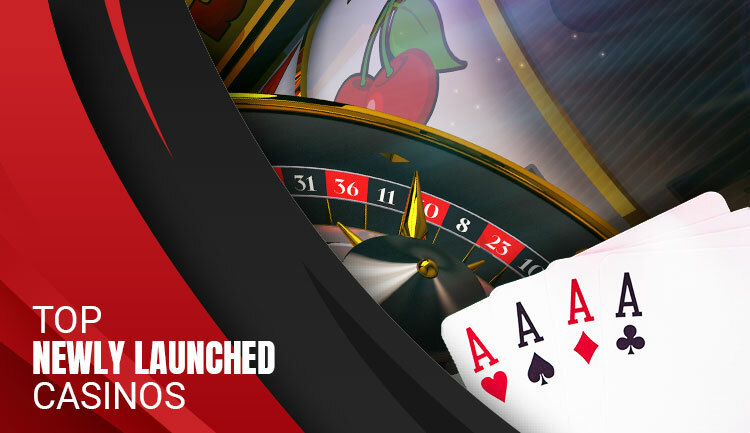 Many new casinos also offer attractive no deposit bonuses during their launch period. The latest trend in the industry is for casinos to offer games from multiple software providers. This enables gamers to benefit from the specific strengths of different software companies – the progressive jackpots of Microgaming and the 3D video slots of NetEnt as an example. 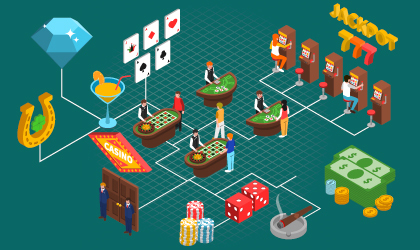 Newly launched casinos benefit from having a clean technological slate to be able to launch with multiple providers, whilst older online casinos often have to overcome some technical hurdles in order to integrate the different software under one roof. One of the main reasons why players move on to a new casino is simply because they got bored with their current online gaming site. 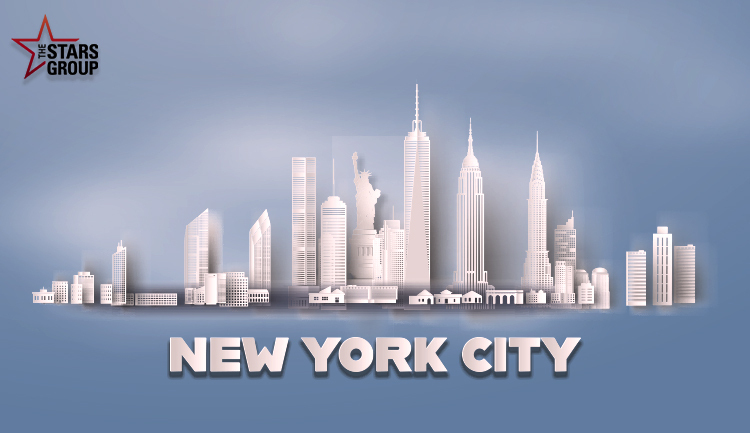 They want new games, a new look and think that a new casino will bring them a change of luck. 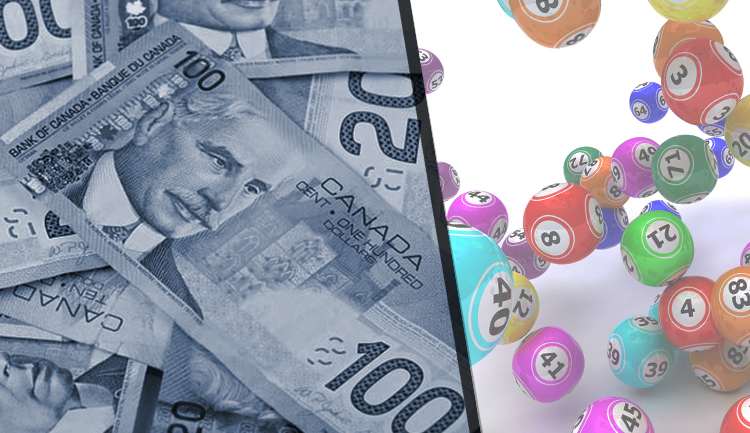 Even if one is fully content with its current gaming destination, new online casinos are usually quick and easy to sign up with, and it’s never a bad thing to have some variety and check out new sites. Registering and playing at more than one site also enables you to keep a comparative eye on the casino landscape, compare offers, free spins and other promos as well as new game releases. It may seem like a risk playing at a new casino, what happens if a player wins the jackpot and because of this won’t allow any withdrawals to stop it from going broke? We understand this concern which is why in our reviews of new casinos we go beyond our already in-depth review of existing casinos, making sure that the operator is reputable and has sufficient investment. Many new sites start out with fewer payment options than more established sites, however over time these casino sites will establish partnerships with more payment providers. 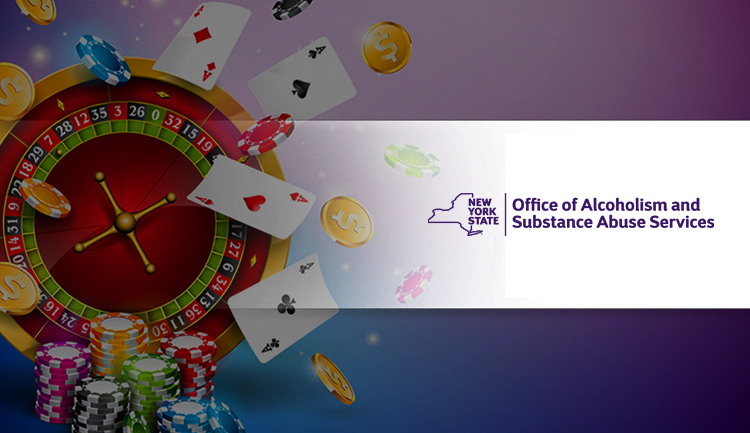 Besides, even at their inception, most new casinos offer enough choice. New casinos start from a clean slate and can take full advantage of technological developments in the industry, specifically HTML5 to integrate games from different software companies under the same platform. The development of HTML5 has enabled casinos to seamlessly integrate games from different software companies but it has also meant the decline of download software which by its very nature can only accommodate the software specifics of one company. All of our recommended new casino sites offer the games via the browser/instant play only. Another trend you can find in new casinos is mission and adventure themes. Adventure casinos such as Casumo aim to integrate video games with online gaming giving missions and tasks for players to complete. This trend to give casinos more of an entertainment feel than gambling destination is reflected in the soft designs of the new casinos, using lots of primary colors instead of the glitzy red and gold ‘las vegas’ themed designs of the first generation of sites. 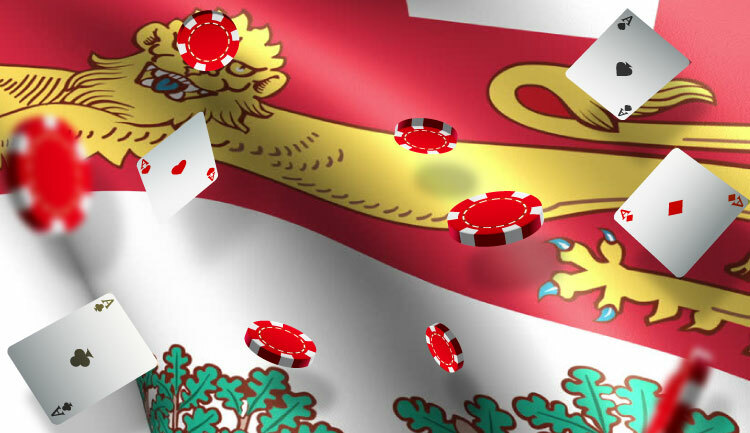 Pick a new Canadian casino from our list above and you can’t go wrong, you get the security and re-assurance from knowing that it’s been tested and its operators vetted, and you get all the pluses from playing at a new site, including enhanced bonuses and casino games from multiple software companies.